Cannabis use can also benefit animals, but more research is needed and that’s what the White House has been blocking. The American Veterinary Medical Association wants the Drug Enforcement Agency (DEA) to reclassify cannabis’s current status as a Schedule 1 drug “to facilitate research opportunities for veterinary and human medical uses.” The group is also asking the board of the national veterinarians’ organizations to explore ways that they can meet this goal. Last year, the DEA announced that cannabis extracts that have little to no THC but contain CBD are still considered an illegal substance, leading University of Pennsylvania to stop its clinical trials while Colorado State University’s study is still pushing through. The FDA also advised that businesses selling cannabis products online as well as in pet shops and hospitals are against the law. The FDA says that legal action may await these companies selling “unapproved new animal drugs”. Colorado State University’s research hopes to bridge the gap with valuable information. 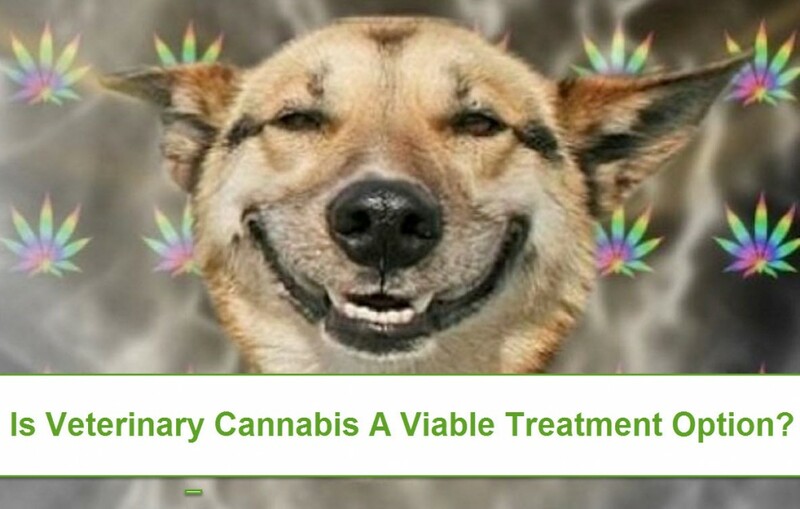 To conduct the study, they will be working with around 2 dozen dogs with arthritis, while 30 dogs will be participating in an epilepsy trial and will be given either CBD oil or placebo. In the arthritis study, the researchers are going to attach activity monitors to the animal’s collars to tell if they are more active when they use CBD. Stephanie McGrath, principal investigator, says that she hopes the study results will pave the way for more studies in the future and that they provide beneficial information for human use of medical cannabis. Dawn Boothe from the Auburn University’s College of Veterinary Medicine is also waiting for the green light from the feds to conduct a study about the impact of cannabis on dogs with epilepsy. In a phone interview, Boothe says that the current classification of cannabis products with CBD as a Schedule 1 substance presents a “major, major, major, terrible roadblock” for researchers. University of Pennsylvania School of Veterinary Medicine researchers were in the process of analyzing CBD’s effects on dogs that suffered from osteoarthritis and pruritis until the DEA came out with its new statement. “The ambiguity in this process has really brought us to a screeching halt,” says university clinical trials director Michael DiGregorio. “It is research that needs to be done, because there are a lot of CBD products out there.” He also criticized the fact that in order to obtain federal approval for a CBD-related study, they are asked to share data that won’t be available until the study has been completed. “If you don’t have the data, you can’t get the registration to do the work,” he says. Cannabis isn’t legal for use on pets, but that hasn’t stopped people from using it to save the lives of their four-legged family members. Cannabis use for pets is a hot topic, since while we know its safe in small amounts, there is still a lot of gray area that needs to be understood. The biggest risk in using cannabis for pets without sound clinical data is the possibility of overdose. We know that cannabis overdose in humans is next to impossible; however, we don’t really know how it affects cats and dogs. From 2010 to 2015, a medical center in New York reported a 144% increase in cannabis overdose cases affecting pets, while TIME reports that in in 2013, there was a 50% increase in animal poisoning cases handled by the Animal Poison Control Center. It’s no longer enough to keep your stash from children – pet owners need to practice extra caution for dogs too since they can easily overconsume cannabis by breaking into a stash lying around. There have been at least 2 reported cases of dogs dying from consuming THC butter so while these cases are rare, it’s still best to avoid it whenever possible! How cannabis affects different species of animals. We know that animals also do have an endocannabinoid system just like we do: mammals as well as reptiles, birds, fish, and amphibians all have it too. Around 95% of cannabis poisoning cases happen to dogs; it’s likely because dogs are more curious and tend to eat things more than cats. But barely anything is known about how cannabis affects birds; we do know that any kind of smoke whether it comes from cannabis, tobacco, or other sources are highly toxic and possibly fatal for birds. What form of ingestion is safe for animals? Cannabis edibles that contain chocolate are definitely out of the picture because chocolate is a known toxin for dogs. Edibles that have been created specifically for pets are a good option; there are now soft-chews, biscuits, and other dog-friendly treats. Another option is to use an oil-based tincture that can be taken by dogs sublingually. Dosing: Animals are much smaller than humans, which means that they will feel its effects more powerfully than you will. Medical-grade cannabis tends to be more potent too, which increases the risk for overdose even more. For now, talk to your vet before you give your dog any form of cannabis. You may want to broach the subject of using hemp-based products as a safer option. However, it’s still illegal for vets to prescribe CBD medications for dogs so don’t expect to walk away with a recommendation after a visit. 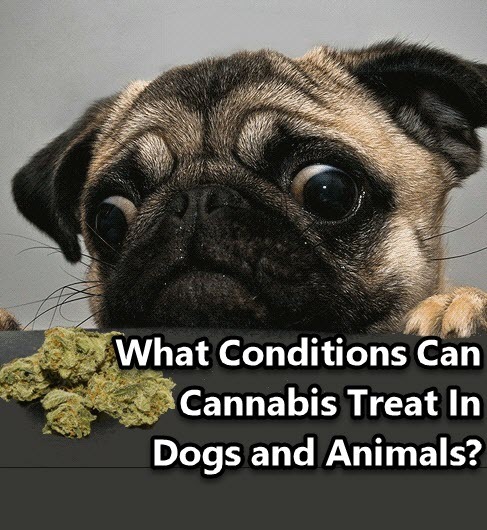 DOG BENEFITS OF CANNABIS, CLICK HERE. 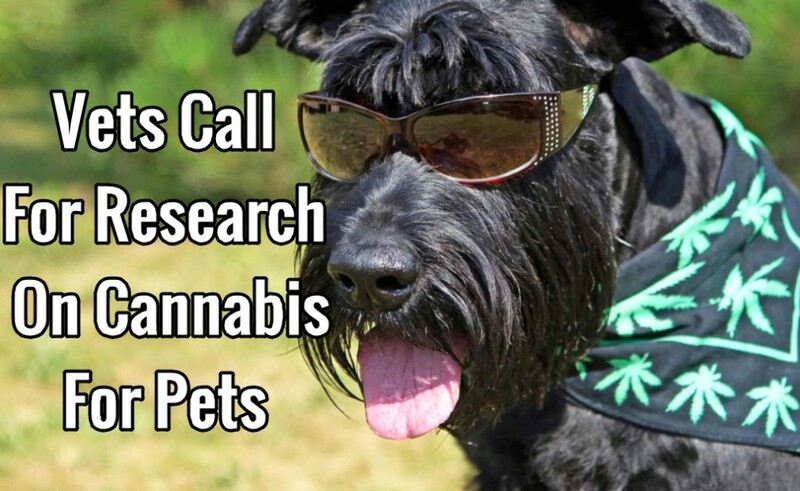 Call, Cannabis, Pets', Research, vet's. Bookmark.